Why, oh why, do I care about college football? Lo, it has been many years since I paid any real attention to any sort of sport. True, I did play football as a young man, a very young man, and I know the difference between encroachment and a false start, but that’s not made any difference up until now. 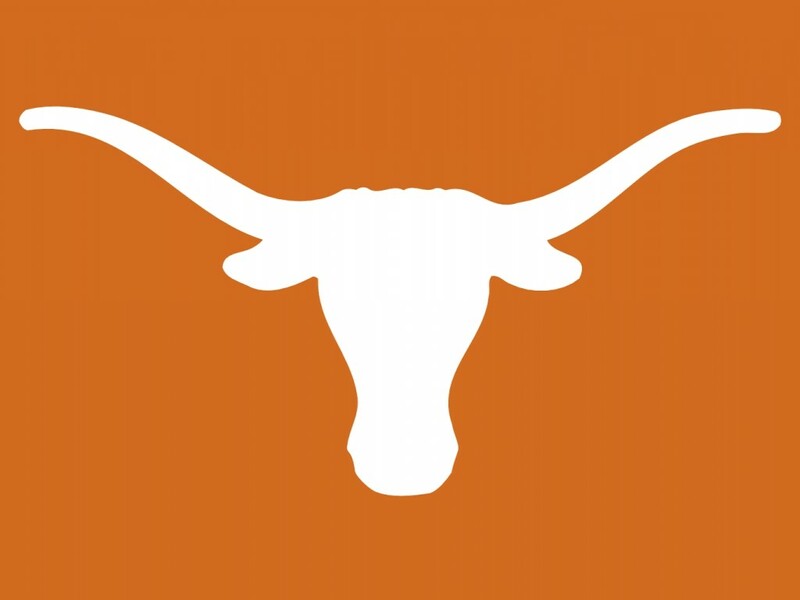 Now is when Mack Brown is retiring from the University of Texas. Brown was the coach at the University of North Carolina before he moved to Austin. UNC Football is a lot like University of Alabama Baseball: it’s something for the campus to watch until the real sport starts playing. At UNC, that would, of course, be basketball. Mack Brown did a good job at UNC despite the obstacles and that reminds me of the coaches who came and went from Vanderbilt when I followed them as a kid. So I like Mack Brown. And I like Texas Football. Their’s is a brand of the sport which has never really struggled with the veneer of amateurism. You can call it cheating if you want, but Texas calls it entrepreneurial. Plus they make it look cool, what with the burnt orange and the boots. You can defend the University of Tennessee all you want, their orange ain’t cool. So I am intrigued with this drama about who will be the next coach at Texas. They weren’t able to get a replacement quickly, so this might take a while. I’m thinking of ordering a pizza. Something with barbecue on it.